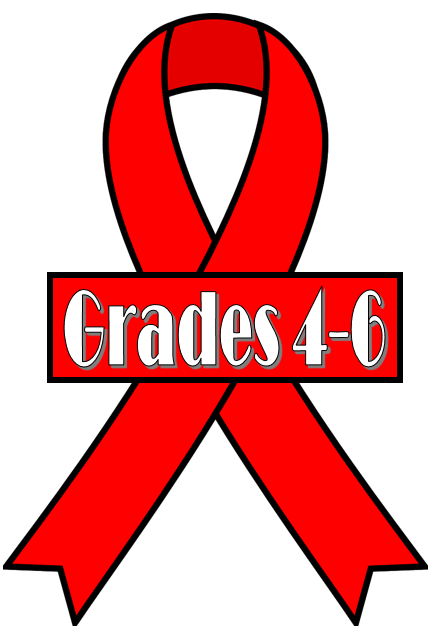 Red Ribbon Week is our nation’s oldest and largest drug prevention awareness campagin. 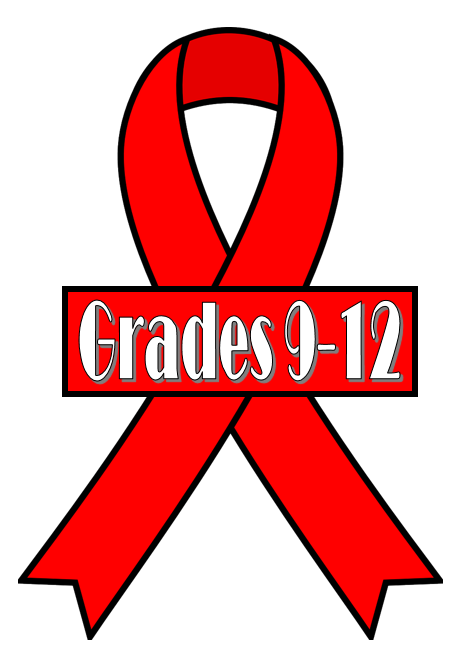 The National Family Partnership started the first National Red Ribbon Week in 1988. 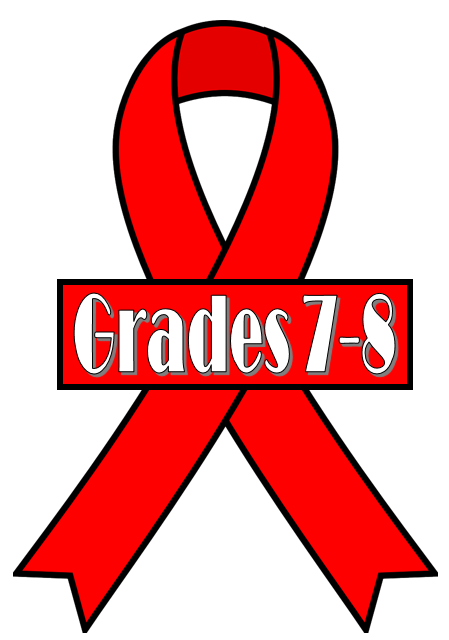 During this week in October, students are encouraged to wear a red ribbon to show their opposition to drugs and to participate in drug prevention activities. Below are several Red Ribbon Week activities. 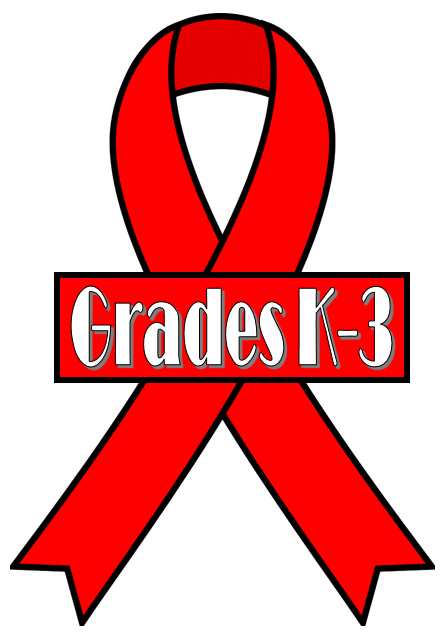 Additional resources and activities can be found by Googling “red ribbon week ideas”.